Those dreaded four words have returned: scheduled PlayStation Network maintenance. Nah, in all honesty, Sony's server spring cleans tend to occur with very little disruption these days. Indeed, while the platform holder will be whipping out its feather duster from 21:30PM PDT (05:30AM BST) through 23:30PM PDT (07:30AM BST) on Monday, 18th April (Tuesday, 19th April if you're overseas), you'll still be able to play your games online uninterrupted. 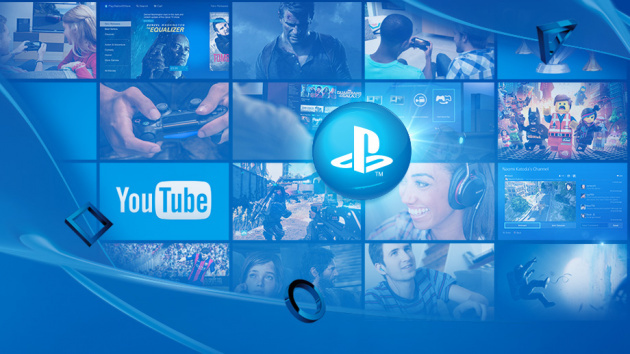 In fact, the only things that will be inaccessible throughout the duration of the designated time frame are Account Management, PlayStation Video, and the PlayStation Store. It's all good, then – keep calm and carry on.